Take a walk around your office and view it with an outsider’s perspective. Does it feel too crowded or too empty in areas? Could you easily make your way around if this was your first visit? Is it a welcoming environment? Do other customers and the employees seem happy or tense? The answers to all of these questions are influenced by the signage that’s currently inside your office. 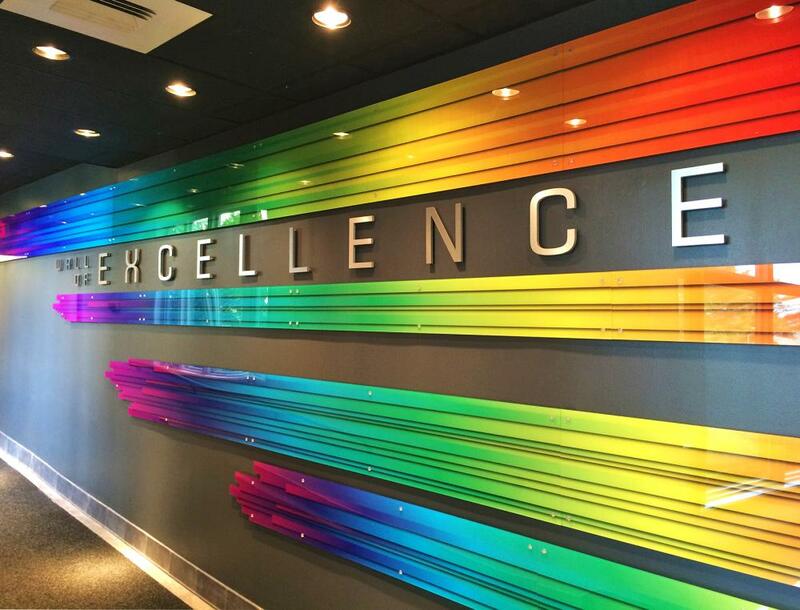 Indoor signage is a specialty at SpeedPro Imaging Eastern PA, and we’re more than ready to help recreate yours. Our team can represent your brand visually to help set the environment and make connections with your customers. If your business or organization is located around southern New Jersey or in Philadelphia or Berks counties, we can help! Reach out to us now, and we’ll get started with our one-on-one consultation. You might be a brand new business owner looking to create your office setup for the first time. Or maybe it’s been two years since you last did anything to the interior. Whatever your background, SpeedPro can help you in designing the perfect branded look with your professional indoor signage. 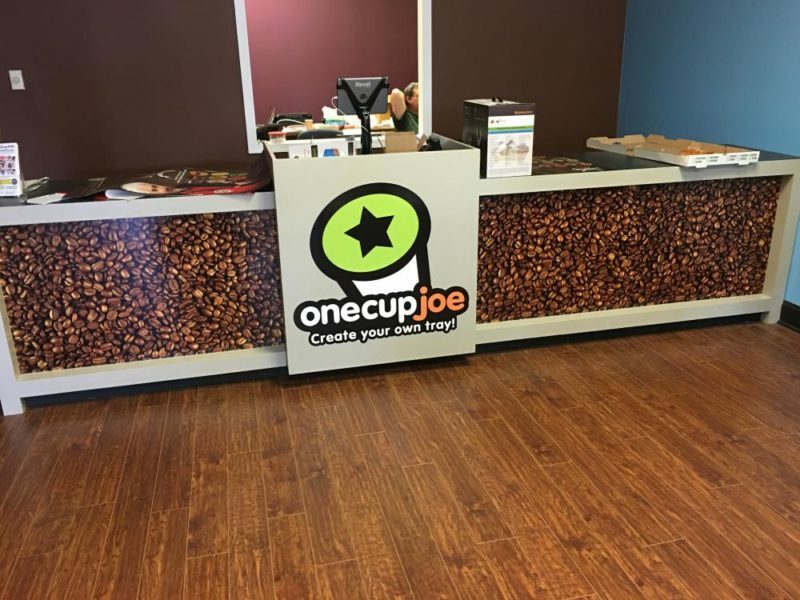 All our custom interior signage will promote your brand and enhance your office environment to build customer and employee connections. Our team will help you choose the right pieces for your business needs. We have both temporary and permanent products that you can customize to accurately display your brand. During our consultation, we’ll discuss your options to choose the most fitting visual solutions for you. For a temporary option, printed foamcore is very popular. 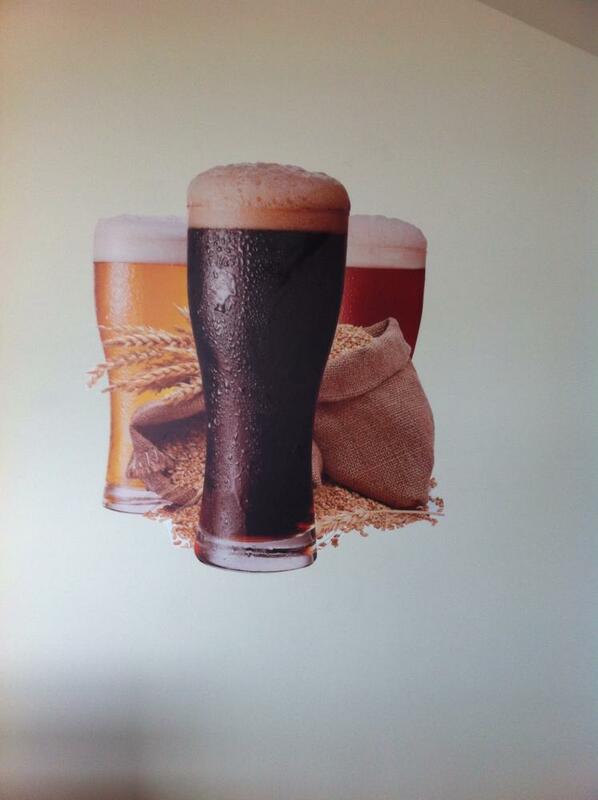 These foam signs can be displayed on an easel or propped up against a wall or desk. Their uses are endless, as they can be employed during presentations, as decoration at a trade show, for an event check-in — the list goes on. Their lightweight nature makes them easy to move around, and you can either store them away for a later use or throw out. 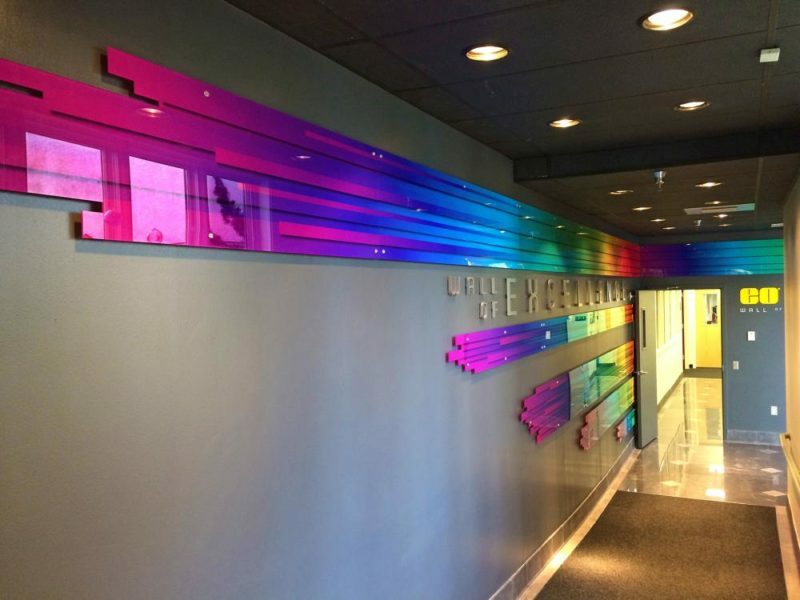 The long-term custom interior signage options are nearly endless. Wall murals can drastically change the theme and environment of a room while telling a story. Banners keep attention focused as they engage the eye in looking up and around. Even backlit graphics can bring attention to themselves while also pulling the focus to a particular area or scene. If your office is looking for a refresh or makeover, give us a call! Our team will work with you every step of the way to make sure your office is well-branded and attractive.